A new advance has been developed in YieldPlanet’s Channel Manager – automatic unmapping of inactive rooms and rate plans in Booking.com. 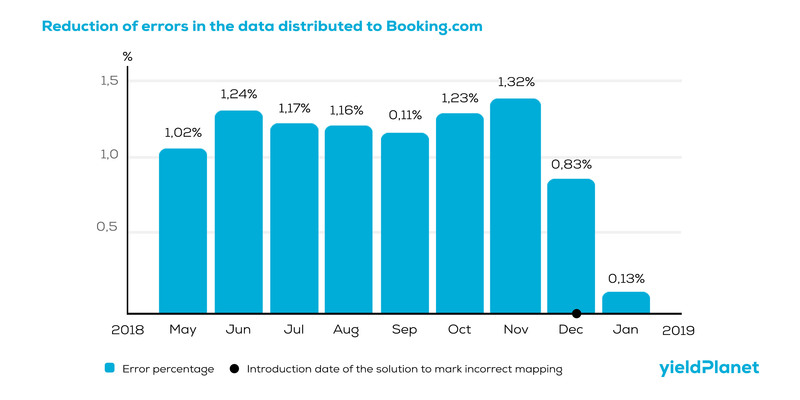 This development results in faster distribution and decreased traffic to Booking.com due to not sending any data to inactive rooms or rate plan. Unmapping inactive rooms and rate plans in Booking.com means that YieldPlanet will no longer distribute any data to such combinations. – a room or rate plan is calculated according to internal Booking.com formulas and no parameters can be delivered to such room or rate plan. Customers are notified via email on unmapping operation after a single mapping row has been affected. This operation is safe, as unmapping inactive combinations is neutral from a customer’s point of view. 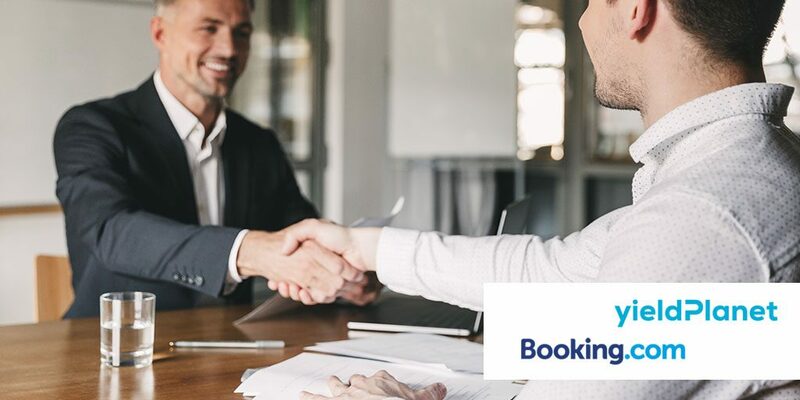 If you are our customer, please, verify Booking.com mappings within the Channel Manager tool. Please, expect similar advantages with more channels soon.